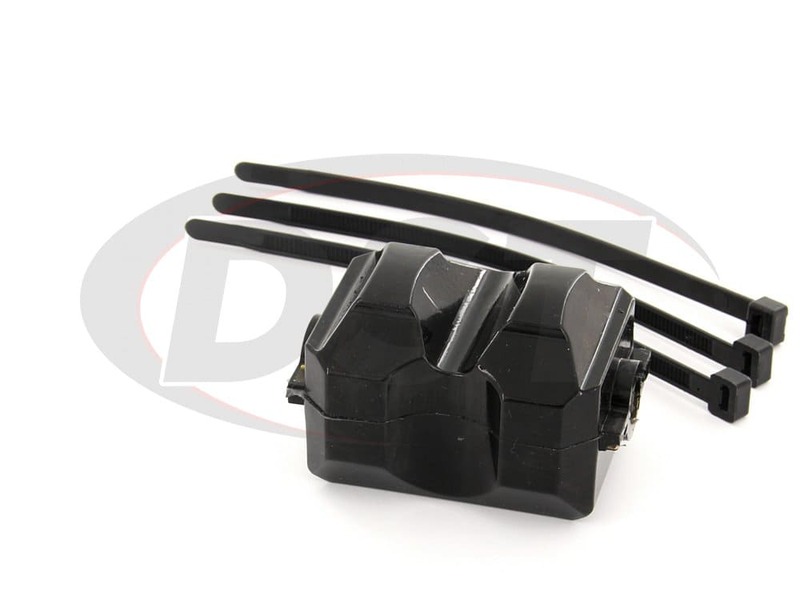 This polyurethane motor mount insert from Energy Suspension will firm up the connection between the motor and the frame on 84-91 Chevy Corvettes. 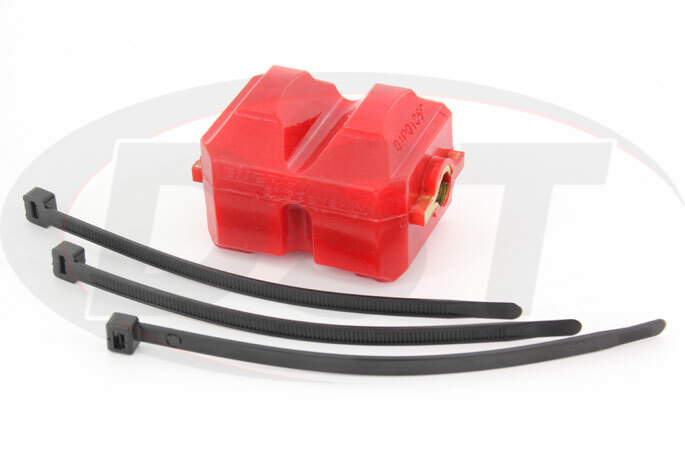 The original motor mount insert on your 'Vette can allow movement in your driveline when you hammer the accelerator, but replacing that soft or worn rubber with polyurethane will increase power to the wheels off the line. 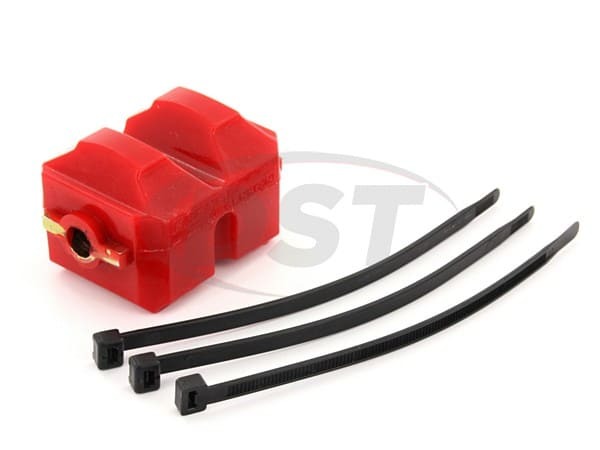 If you're experiencing wheel hop during a hard launch, noticing a delay between accelerator and acceleration, or just looking for an inexpensive throttle enhancement then check out these motor mount inserts. 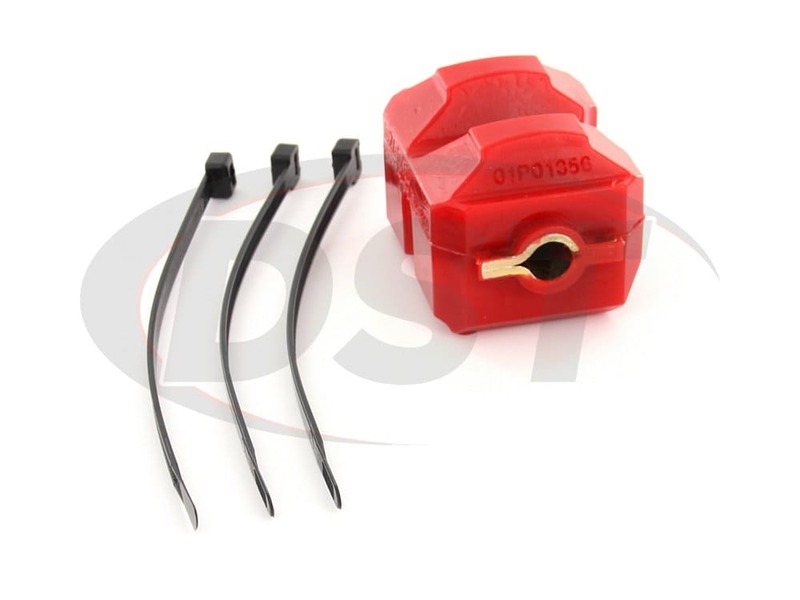 The original motor mounts on these Corvettes contain a rubber insert that absorbs vibration and keeps the motor stable. They will do a great job of damping vibration between the engine and the frame, but they accomplish this by flexing and bending. 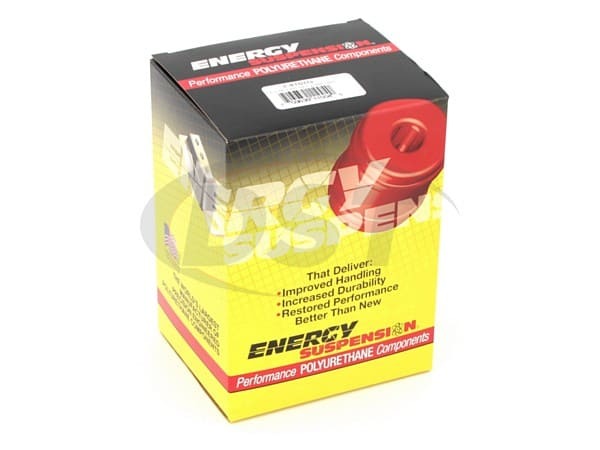 This keeps your ride smooth and quiet but it can also take a toll on your throttle response. Sudden acceleration or braking can cause a loss in response time which can range from inconvenient to serious. If you're putting in consistent time on the track or just enjoy hard launches and powering through turns then you might go with a more rigid solid mount, but this can make a daily driver a little too rough. 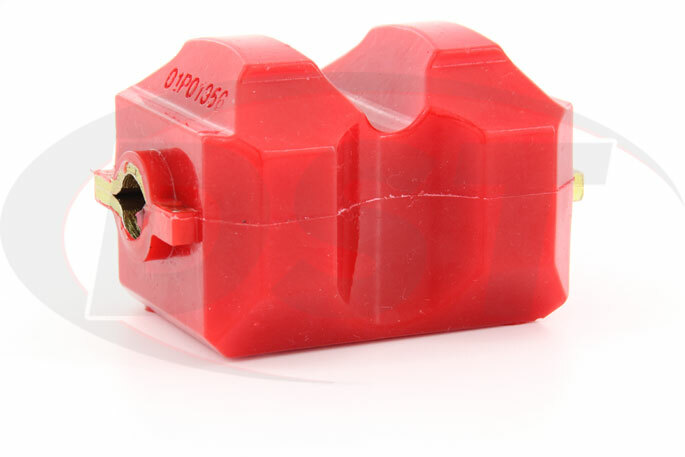 If you want the best of both worlds then putting polyurethane inserts into your motor mounts is a fairly cheap and easy option to firm up the mount without replacing the entire part. 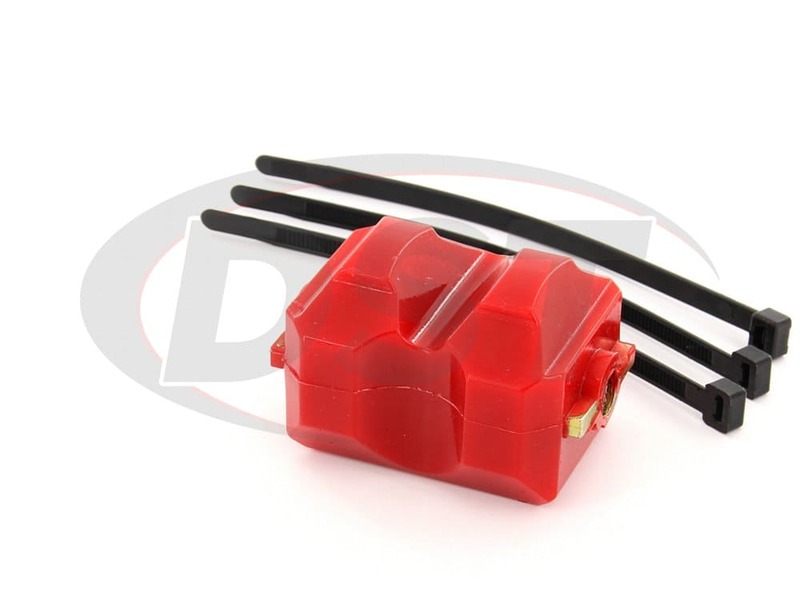 Polyurethane is a much more durable material than rubber and will hold the engine in place more firmly. While rubber will provide more vibration damping polyurethane inserts balance the performance enhancement of a solid mount and the comfort of your rubber inserts. When the engine is more secure you will notice a difference in how quick your Corvette responds to the accelerator and you will have less chance of annoying wheel hop coming off the line. Your rubber inserts are also less durable and can begin to degrade with exposure to motor chemicals, heat, or the excessive wear that hard driving can cause. 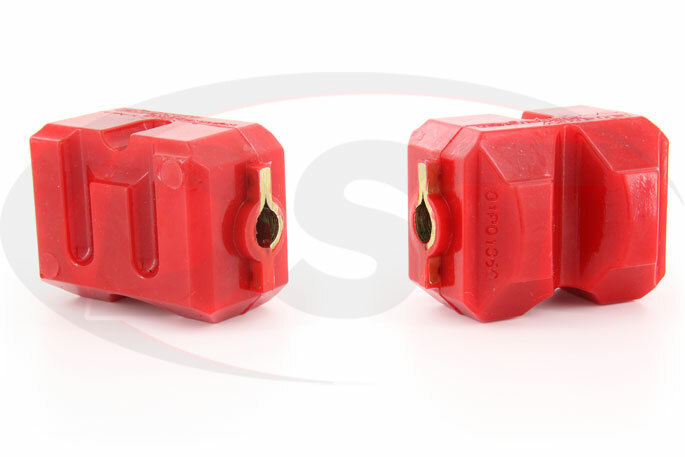 These polyurethane motor mount inserts are unaffected by the elements that can destroy rubber and are covered by Suspension.com's exclusive lifetime warranty. 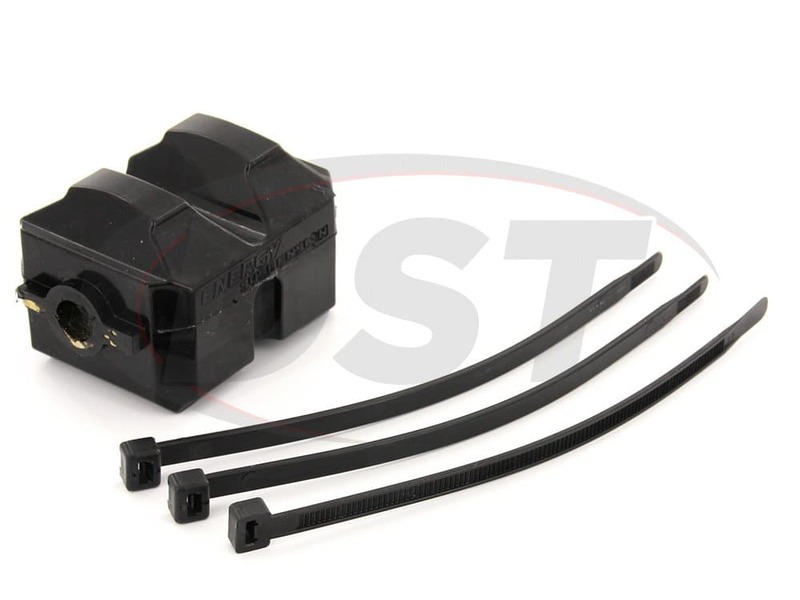 So no matter what, you will never need to buy another motor mount insert for your 'Vette.